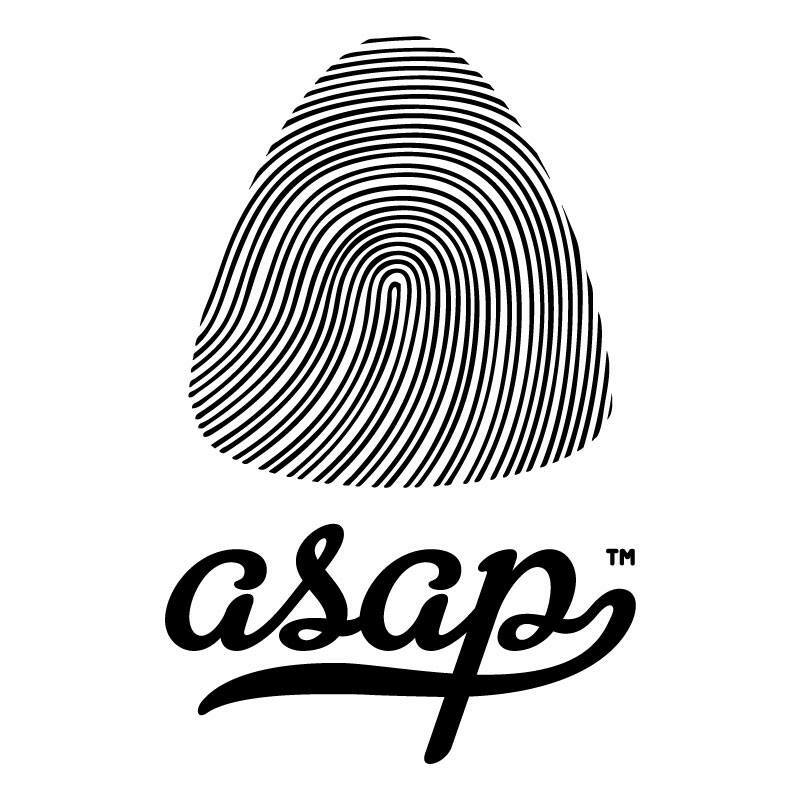 Asap Arts is a booking agency focusing on music, concerts, entertaining and cultural events. It was founded in 2013 by two of the most experienced Italian booking agents and grew to represent an impressive roster of Italian and international artists. Members of Asap Arts also manage the creative direction of very well known Italian music festivals such as Siren Festival and AMA Festival.